These “Miracle Creams from Ibiza” nourish the skin deep down, giving it a healthy glow. 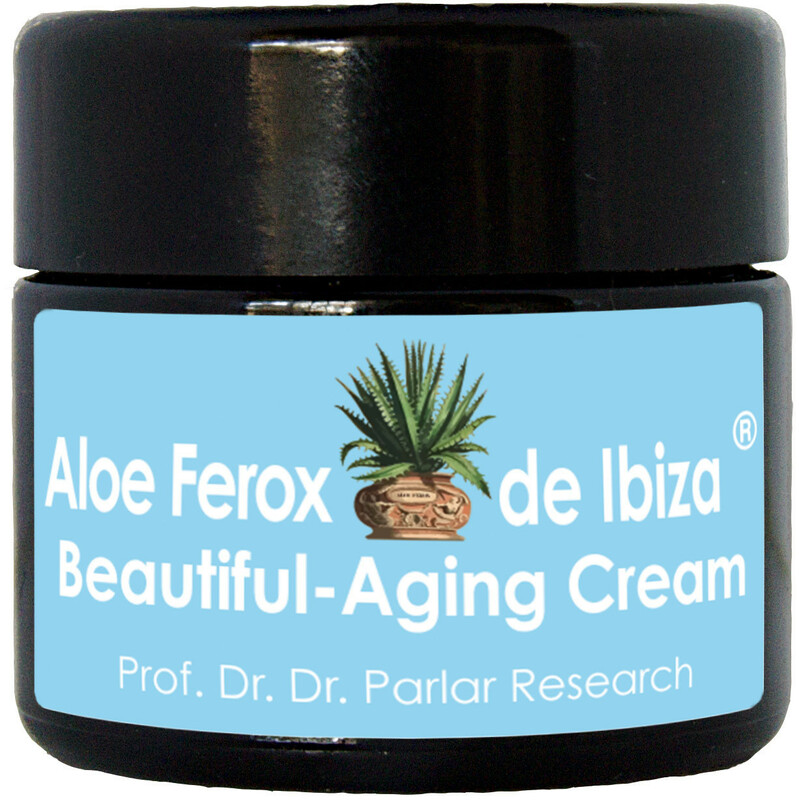 skin, providing such optimum skin care that natural “Aging” becomes “Beautiful-Aging”. professor of the Weihenstephan research centre at the Technical University of Munich. needs: the perfect balance between elasticity, hydration and nourishment. retain moisture. Helichrysum favours the reduction of scar tissue and skin regeneration.